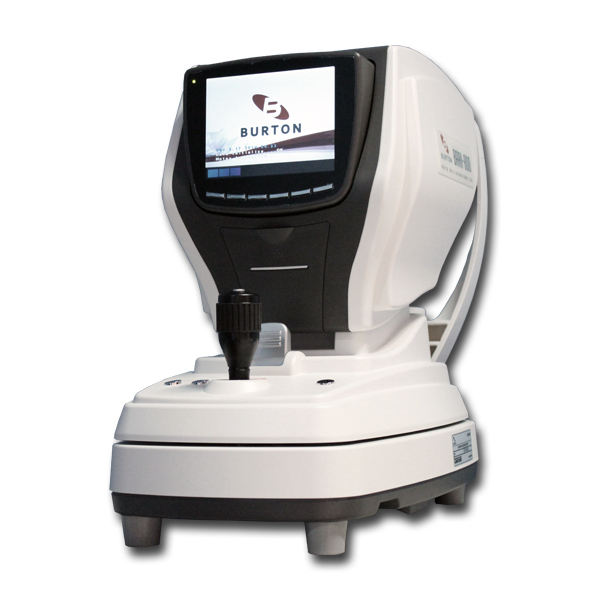 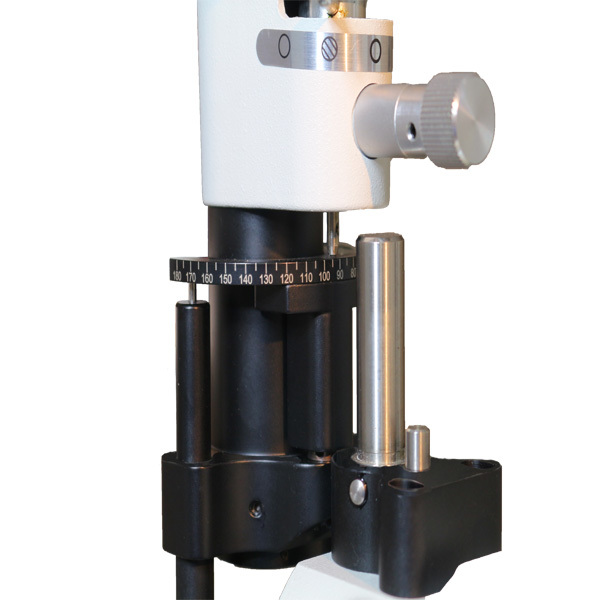 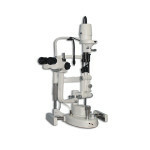 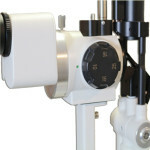 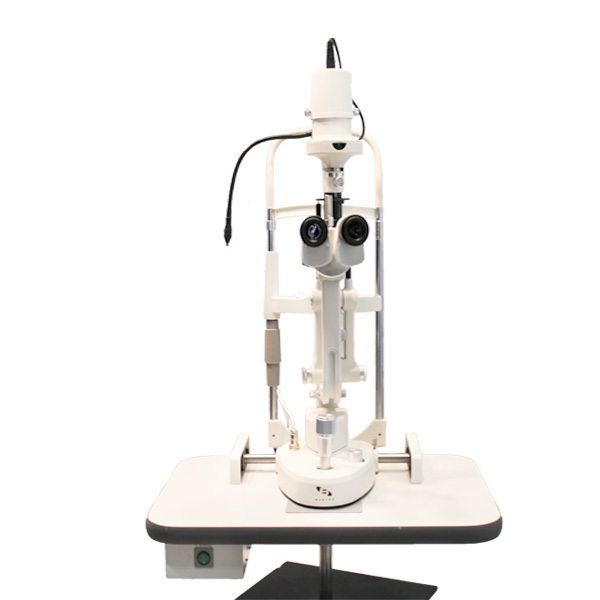 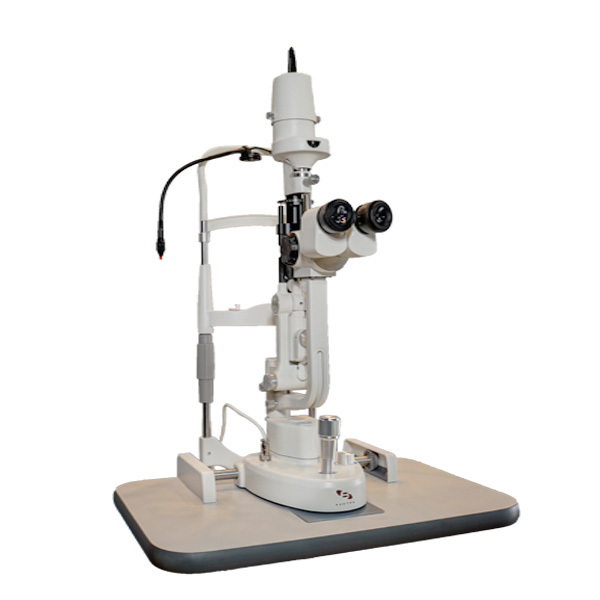 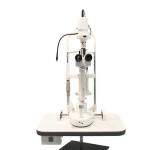 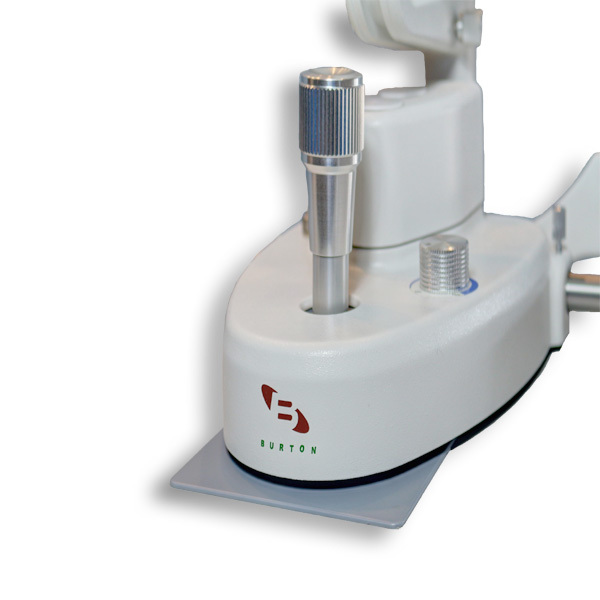 The Burton SL-3MH slit lamp surpasses expectations with its quality optics, manufacturing and design. 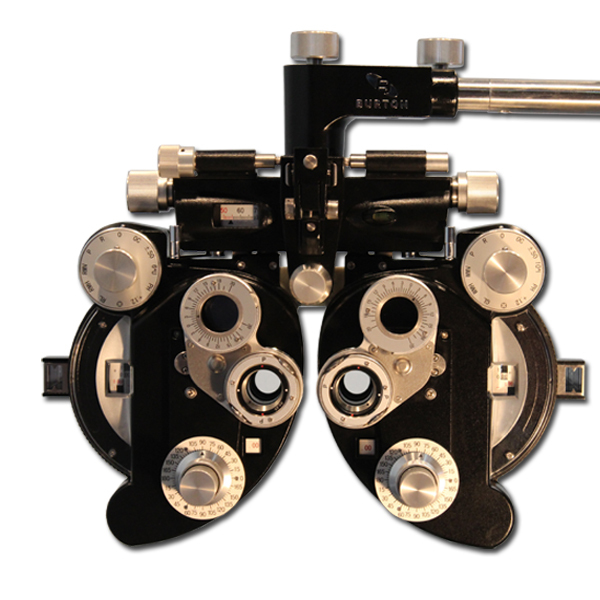 Made of the finest bronze, aluminum and superior quality optical crystal, the SL-3MH delivers excellent durability as well as unsurpassed performance. 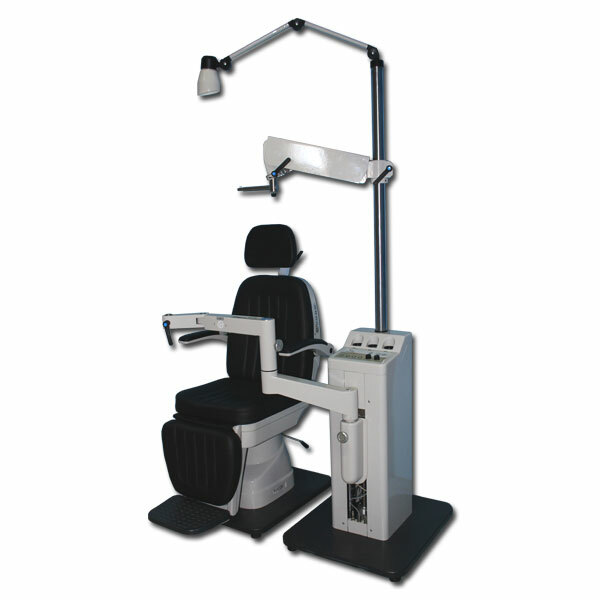 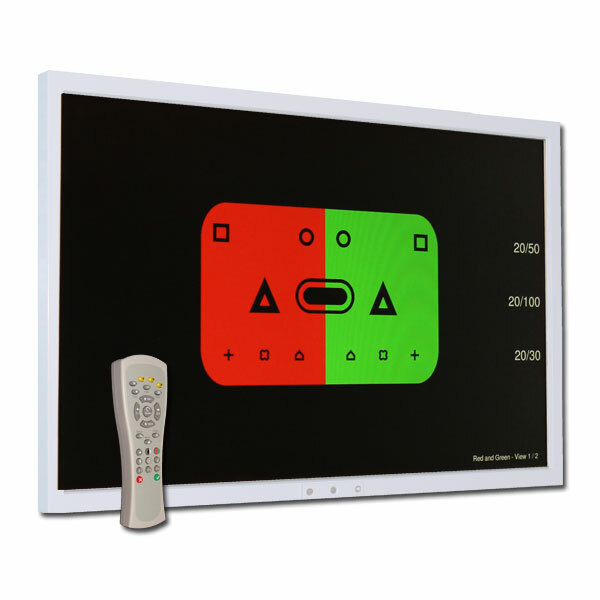 Practitioners will truly have complete control when selecting the SL-3MH. Haag-Streit Style Tower Illumination:The SL-3MH utilizes a Haag-Streit Style Tower Illumination System that sits above the observation system, allowing the illumination column to be decoupled in the vertical meridian. 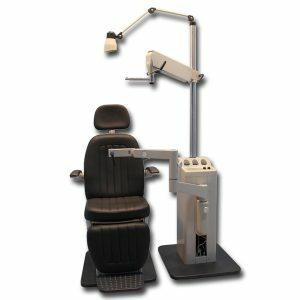 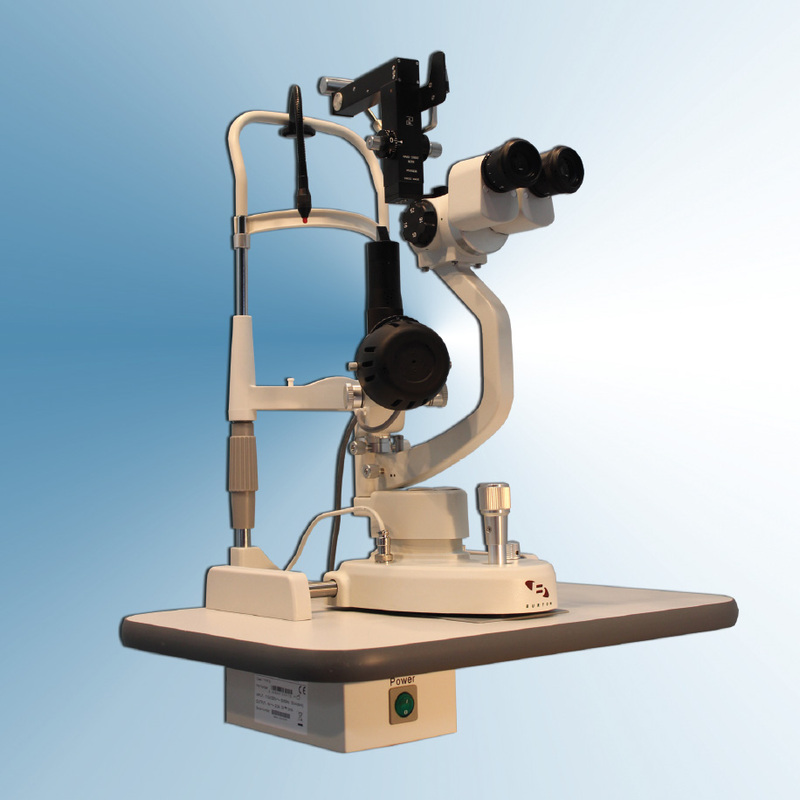 This allows greater flexibility when minimizing unwanted reflections during gonioscopy and increases the peripheral field of view during indirect ophthalmoscopy. 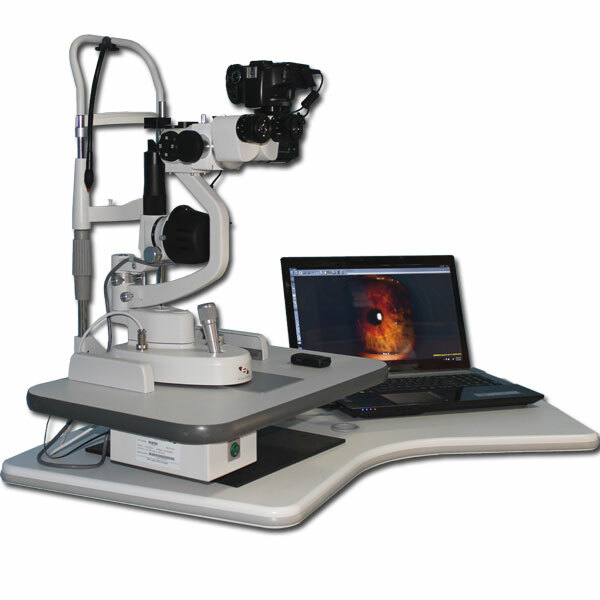 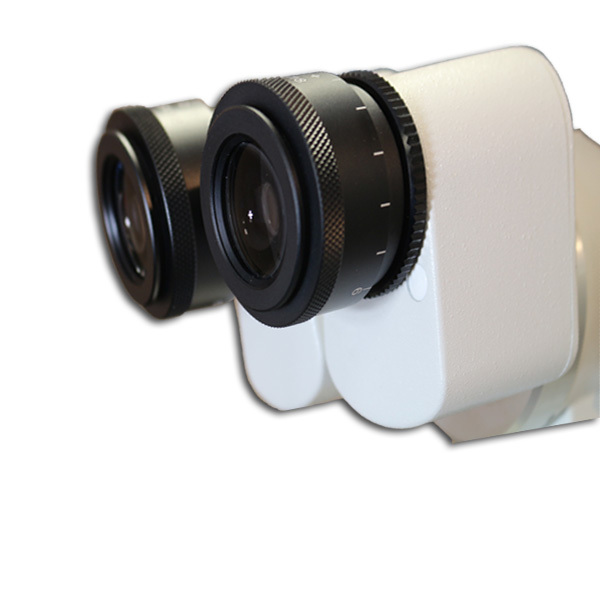 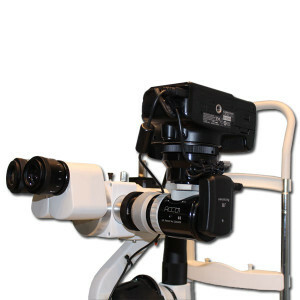 Galilean Optical System: The advanced optics in the SL-3MH offer excellent performance as well as the flexibility to connect technologically advanced imaging systems. 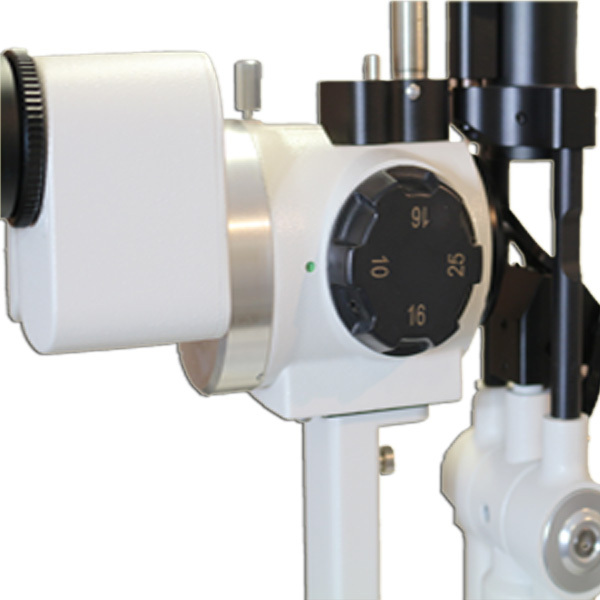 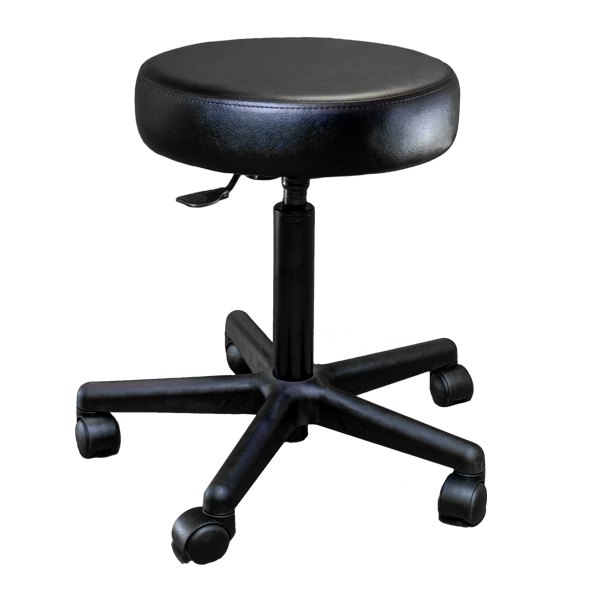 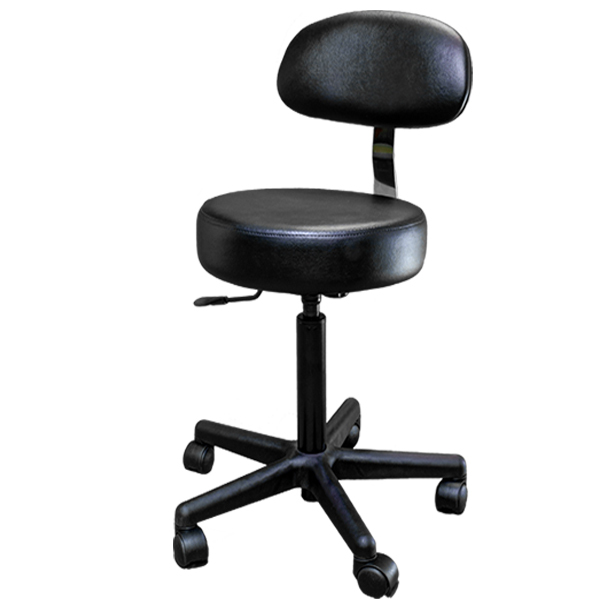 A revolving drum allows for quick change of magnification, while an optional beam splitter allows for video camera attachment.